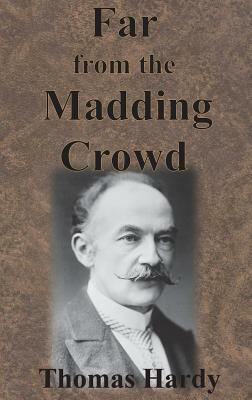 Complete and unabridged, tragedy and true love in the Wessex countryside makes this Thomas Hardy romantic classic a great English novel. Bathsheba Everdene is pursued by Farmer Boldwood, Soldier Troy, and Shepherd Oak. Who will win her heart, if any? Find out in this worthwhile investment of page turning romance.